If you saw the OPTIMA® Faceoff at the Hot Rod Power Tour on SPEED last weekend, you probably noticed Paul Welch, the owner of this 1978 Pontiac Trans Am. 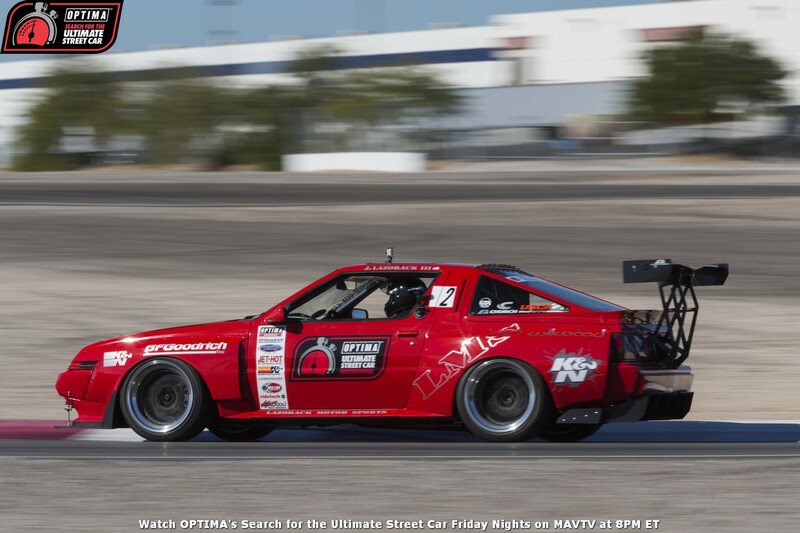 While there are many sponsors involved in the OPTIMA Ultimate Street Car Invitational, presented by KN and Royal Purple, Paul's participation might snag us a new one in Monster Energy, because that is what he displayed all weekend at the Faceoff. While Paul's enthusiasm really impressed the selection committee, we don't want folks to think the OUSCI is going to turn into Let's Make a Deal, where the most outrageous folks get all the attention, because that's certainly not the case. While Paul's genuine excitement was greatly appreciated, his car and the story behind it was impressive as well. There is no denying Smokey and the Bandit had a tremendous impact on car culture in America and Paul was one of the many young hot rodders who was inspired by this movie. He wanted a Bandit TA of his own and although it took ten years to make his dream happen, Paul never wavered and finally saw his dream realized with the completion of his '78 Trans Am. 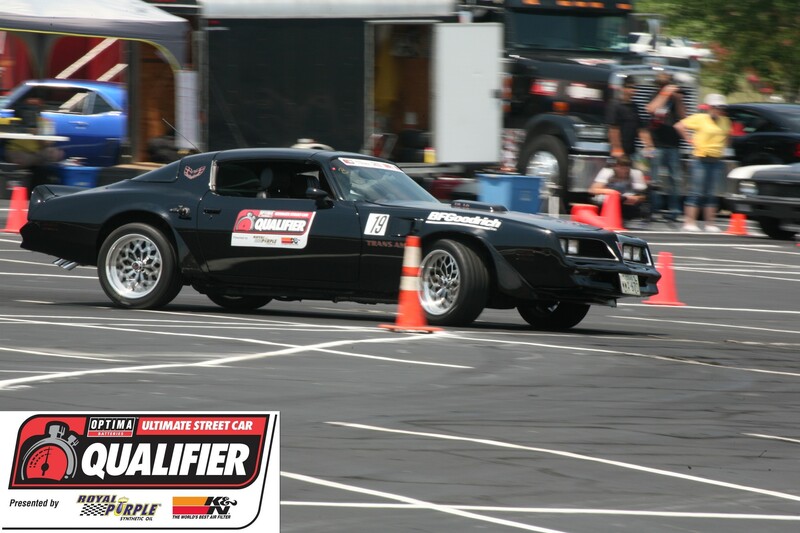 The Pontiac was built to be driven and Paul has already taken it on the Bandit Run and just finished up the Power Tour Long Haul when he decided to run it in our Faceoff event. In fact, Paul's TA was one of only a handful of vehicles in the Faceoff that completed the Hot Rod Magazine Power Tour Long Haul. Welch didn't take the easy route when he re-built this car from the ground up. He stayed true to the F-body's Pontiac roots, boring and stroking his big block out to 461 cubic inches (7.6 Litres), which now produces about 450 horsepower and 500 lb.-ft. of torque. His transmission is a 6-speed unit, sourced from a Viper and mated to 3.42 gears that spin his Year One 18-inch Snowflakes, wrapped in BFGoodrich rubber. Handling was also a concern and Paul went through the TA's suspension, upgrading it with components from Hotchkis and installed Wilwood disc brakes on all four corners (he also indicates he runs Royal Purple for all his fluids). Paul estimates the Trans Am weighs in at about 3,600 pounds, which is indicative of it's intended use for road trips. After tackling the Power Tour Long Haul, Welch expects to have little issue completing the Detroit Speed Engineering/JRI Shocks Road Rally. While Paul's TA has fulfilled his Smokey and the Bandit dreams, he indicated that unless the judges in the Lingenfelter Performance Design Challenge, "come from a trailer park or like Coors beer," he may not score particularly well in this event. The same may also hold true for the RideTech Autocross Challenge. 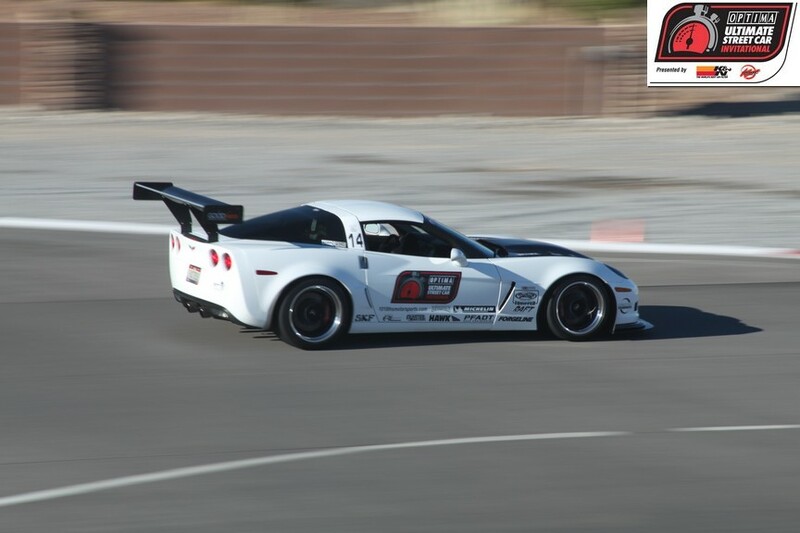 Welch said the autocross was the most-exhilirating event for him, but the combination of his own excitement and knowing that Bill Goldberg was cheering him on, resulted in his emotions getting the best of him, which didn't equal good car control or fast times. Paul does feel his bigger Wilwood disc brakes should help him to perform better in the Wilwood Disc Brakes Speed Stop Challenge, but he thinks his best chance of scoring points may come in the BFGoodrich Hot Lap Challenge, where his big Pontiac motor will get a chance to stretch it's legs and really open up. 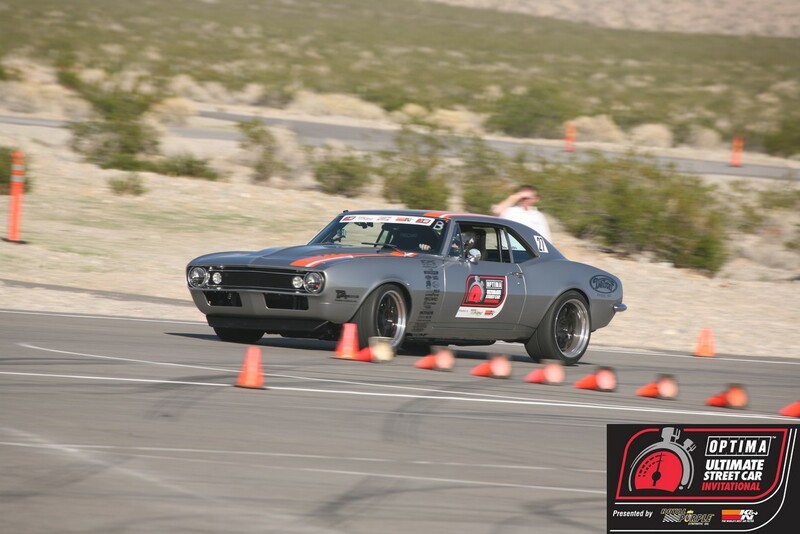 If you're anywhere near as excited about seeing the 2012 OUSCI as Paul is to participate in it, be sure to pick up your tickets to watch the event in person. Space is limited and just over 600 tickets remain.